There are only a few items in life you should never skimp out on and hiking boots is one of them. If you’re going to be walking on these the whole day, you’ll be wanting the most comfortable shoes for your feet. With this post we look at the key factors to determine the best hiking boots for men. 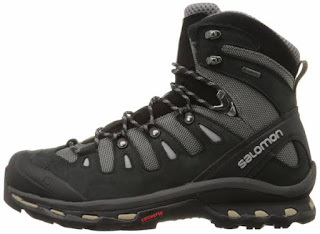 You first have to determine what type of hiking boots is right for the type of activity you will be doing. We have selected just some of our favorites below that will ensure not only support but comfort for any hiking situation. These are the boots I wore when I hiked Yosemite. Coming down the Mist Trail I had a hard time traversing the steep downhill steps. I had landed wrong on my foot and thought for sure I would have sprained an ankle out in the middle of nowhere. Not only did I not sprain my ankle but I barely felt anything at all. I believe the boot provided the necessary support to keep my ankle from turning completely. If you’d like to keep the leather waterproof, I would advise rubbing mink oil when you first get it. Very easy to break in and will last you a long time. Definitely one of my favorites. These shoes can carry you through all sorts of terrain from graveled trails to dirt, turf and rocks. Extremely comfortable with little to no break in period and will cushion your every step. I would avoid getting these wet because they tend to soak in moisture. In my experience Merrell shoes have always ran a little small, so I would take a look at their size chart measurements because committing to this pair. Another con would be that the eyelets don’t seem to be reinforced. 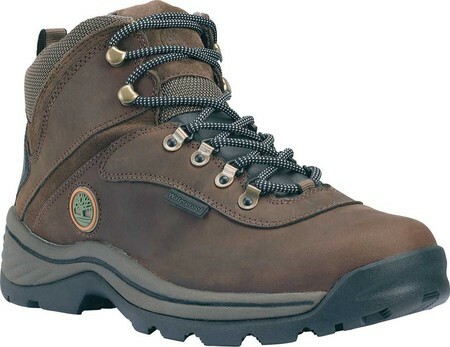 However, if you are looking for a sturdy comfortable boot that will last you years these are for you. 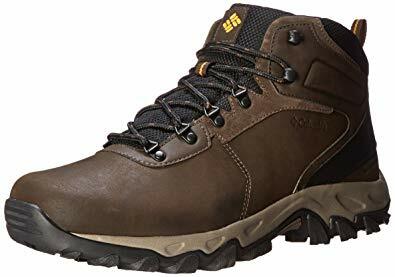 Looking for a good mountain climate boot? These are for you. This Columbia Newton Ridge boot is waterproof and is a good investment that will keep you dry through showers or crossings. Columbia shoes tend to run small, once again check your measurement guides but I would wager adding an extra .5 size wouldn’t be a bad idea. These also run slightly narrow which is good or bad depending on your feet. These are the perfect shoe that has no frills or any gimmicks but will do the job of keeping your feet warm on those cold winter hikes. These Hi-Tech Altitude Hiking Boots are your go to shoes if you’re hiking for 8 hours through back country or standing for 8 hours in a warehouse at Costco. 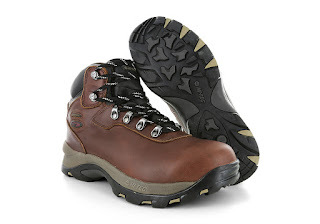 With no breaking in period and waterproof exterior, these will support you through many terrains. The slight arch provides the necessary level of comfort your feet need after hours of climbing, jumping, and walking. I would also note that it might take some time to get used to the higher heel in these boots, but hey who says I don’t need an extra lift even in the middle of nowhere. If you want a good workhorse boot, these will do just fine. Right off the bat, I must say these are quite stylish. 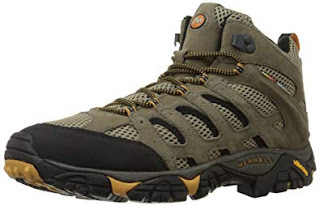 What’s cool about these boots is that the locking system keeps your tension between the upper and lower halves without any complicated maneuvers. This also helps if your shoelace comes undone. These are also great for helping support higher loads, think 50+lbs. The construction and the stitching is superb and I’ve had no complaints yet. Unlike a lot of the other boots, these run true to size, so what you see is what you will get. For the slightly higher price you get the added stability and durability that comes with the Salomon brand.